The Emergency Services Division (EMS) of North Collier Fire Control and Rescue District is dedicated to saving the lives of those residents and visitors within District boundaries as well as those in the surrounding areas. The fundamental and unique mission of the EMS Division is to develop and continually improve the medical care system, while assuring high quality patient care and appropriate response in emergency situations. In cooperation with other area agencies, the Division promotes all aspects of a comprehensive system of pre-hospital emergency medical care along with basic and advanced life support services. The provision of patient care is a responsibility given to certified and/or licensed individuals who have completed a medical training and evaluation program. Pre-hospital certified providers are required to adhere to the standards of the certifying agency and the medical protocols authorized by Collier County’s Office of the Medical Director and local, federal and state agencies. With a commitment to excellence and professionalism, the EMS Division works together in collaboration and partnership with other agencies outside of its structure who share the same vision and values. Mutual respect with other providers is the cornerstone for all of its working relationships. Integrity, honesty, and ethical behavior guide all endeavors within a framework of diverse ideas, cultures, ethnicities and backgrounds – all which strengthen the Division’s efforts and enables the accomplishment of its important goals. The District has been providing Advanced Life Support (ALS) services to its residents and visitors since 2011. 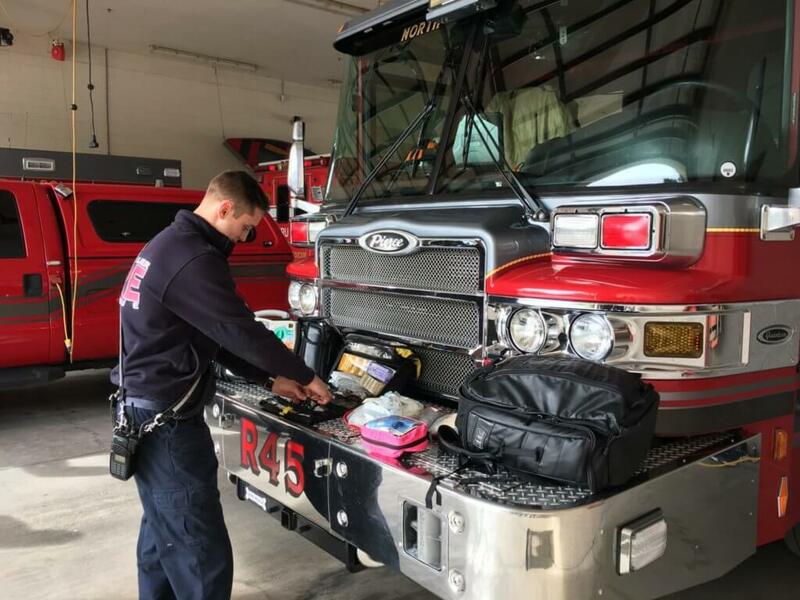 All of the District’s firefighter personnel are cross-trained in emergency medical response as either Emergency Medical Technicians or Paramedics, and are both State and County credentialed. Many people are not aware that our firefighters are highly trained as EMTs and Paramedics and can deliver ALS prior to the arrival of an ambulance. For this reason, the response of a fire engine is important to stabilize a patient when an ambulance may be delayed. Since 1985, Chief Aguilera has been involved in the profession of delivering Emergency Medical Services beginning his career with Collier County Emergency Medical Services as a paramedic, moving up through the ranks to Lt. Paramedic, Flight Medic and the Division Chief of Training. As Assistant Chief of EMS for the North Collier Fire, Aguilera is responsible for the development and implementation of the District’s emergency medical service program include training, quality assurance and compliance with all local, state and federal guidelines. He is also responsible for the District’s Community Emergency Response Team (CERT). Understanding the importance of the sharing of ideas and best practices, Chief Aguilera is involved in numerous local, regional and State organizations including Chair of the Collier County Injury Prevention Coalition, Chair of the North Collier Fire Control and Rescue District EMS Council, EMS Division Representative for the Florida Fire Chiefs’ Association Southwest Florida and Community Member on the Physicians Regional Medical Center Board of Trustees. Chief Aguilera earned an Associate in Science Degree in Emergency Medical Technology from Edison State College and a Bachelors Degree in Business Management from Hodges University. As Associate Medical Director for the District since 2008, Dr. Panozzo’s role includes oversight of the District’s provision for medical education and development and adoption of medically correct protocols. The Medical Director also oversees the District’s Quality Assurance Program. With a specialty of Emergency Medicine, Dr. Panozzo currently serves as the Medical Director for Naples Community Hospital’s North Collier Hospital, Team Health Department of Emergency Medicine. Prior medical experience includes medical consulting for FDNY for post September 11 first responder victims as well as Medical Director for Naples Emergency Physicians/Physicians Regional Medical Center Emergency Department. 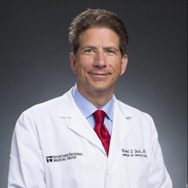 Dr. Panozzo earned his Doctor of Osteopathic Medicine from the Chicago College of Osteopathic Medicine in 1989 along with undergraduate studies performed at Loyola University. 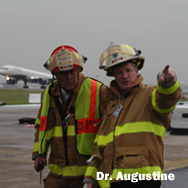 An emergency physician, Dr. Augustine brings a wealth of medical experience to the role of Associate Medical Director for the North Collier Fire District. His expertise in fire-rescue emergency response is unmatched as he also fulfills the role of Medical Director for Fire-Rescue agencies in Atlanta, Georgia and Dayton, Ohio. In Atlanta, his role includes the Hartsfield-Jackson Atlanta International Airport Fire-Rescue Division. Additionally, Jim is a Clinical Associate Professor in the Department of Emergency Medicine at Wright State University in Dayton, Ohio. He has also served as Assistant Fire Chief and Medical Director for the District of Columbia Fire EMS Department and was the First Chair of the Ohio EMS Board. 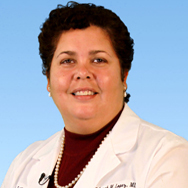 Dr. Juda serves as Director of Critical Care for Physicians Regional Medical Center in Naples. Prior to his current endeavors, he served as Critical Care Physician at Lee Memorial Health System, Anesthesia Critical Care Physician at Springfield Anesthesia Associates, and Critical Care Physician at Health Management Associates Inc. In addition to his clinical, management and executive functions, he is actively involved in multiple teaching and speaking activities on critical care, sedation and analgesia in the critical care environment and integration of the physician into the emergency prehospital arena. Dr. Richard J. Juda received his medical degree in 1997 from the School of Medicine at St. George’s University in Grenada, West Indies. Following his advanced fellowship training in critical care at the prestigious Yale University, Dr. Richard J. Juda achieved his certification in Anesthesiology and Neurocritical Care from the American Board of Anesthesiology. Dr. Juda currently serves as the Assistant Professor of Surgery at Florida Atlantic University’s Charles E. Schmidt College of Medicine and Director of Critical Care Medicine for Bethesda Health System in Boynton Beach, FL. With a specialty in pediatric critical care and pediatrics, Dr. Lopez serves as the Attending Physician in Pediatric and Pediatric Critical Care Medicine at North Collier Hospital. Medical education was received at the American University of the Caribbean School of Medicine in Montserrat British West Indies, earning her degree in 1990. Post-Graduate training included the Marshall University School of Medicine in Huntington, WV and the Albert Einstein College of Medicine in Bronx, NY. Dr. Lopez was recognized as the Physician of the Year by Naples Community Hospital in 2010 and 2011 and has also taught at Nova Southwestern Medical School. As District Physician, Dr. Hobaica’s objective is to promote and maintain the highest possible level of health, fitness and productivity of all District personnel. 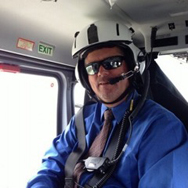 Working with the EMS Division, Dr. Hobaica oversees the scheduling and performance of all annual physicals for all District personnel and provides medical guidance and oversight for all Workers Compensation cases. 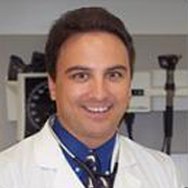 An integral part of the Naples community, Dr. Hobaica also serves as Medical Director for Arthrex and operates AccessMD, an urgent care center in Naples. With a specialty of Internal Medicine, Dr. Hobaica received his Doctor of Medcine degree from St. George’s University School of Medicine in New York in 1996.